Do you know what you should be looking for when you shop around for used cars for sale in Marysville? The unfortunate truth is that there are a lot of car buyers who go into the process without a good understanding of the make or model that they want. This calls for a dealership that will be able to give you some valuable insight as to the top cars that are selling in the area as well as some of the best pricing that the industry has to offer. This is where Carson Cars comes in as one of the best options for used vehicles in the Marysville area. For well over 40 years, Carson Cars has been making clients happy with not only a great price on their next used vehicle, but also some of the best selection anywhere around. Upon driving on the lot, you will find over 200 vehicles that you can browse through, making it a whole lot easier for you to find the perfect ride to fulfill your driving dreams. Smaller cars for those who want to save money on fuel and their daily commute, trucks for someone who does a lot of hauling or work around the home, minivans for a growing family or a sporty SUV for someone who likes adventure. These are just a few of the different vehicle choices that you have when you decide to shop with Carson Cars. When you want the best used cars for sale in Marysville, call Carson Cars at (855)583-9356. We have the best pricing and selection that you could ever ask for. 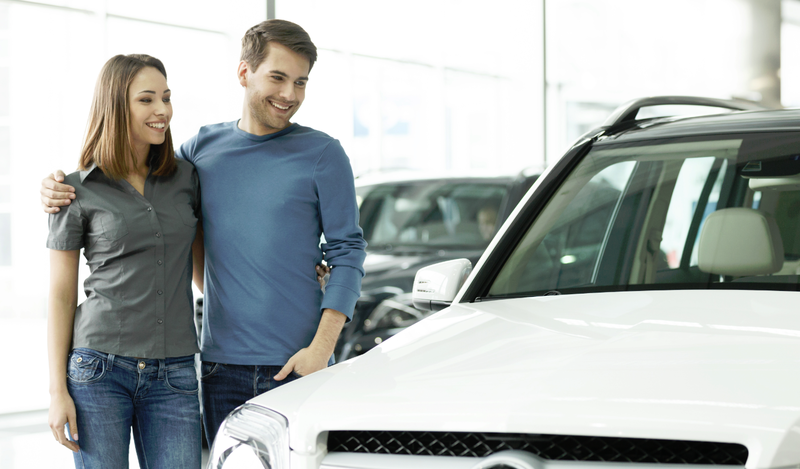 Once you are ready for the next new to you vehicle for your household, all you have to do is stop by for a test drive.